How To Find Besbrode Pianos Leeds. If you are thinking of paying us a visit, here are instructions on how to find us. 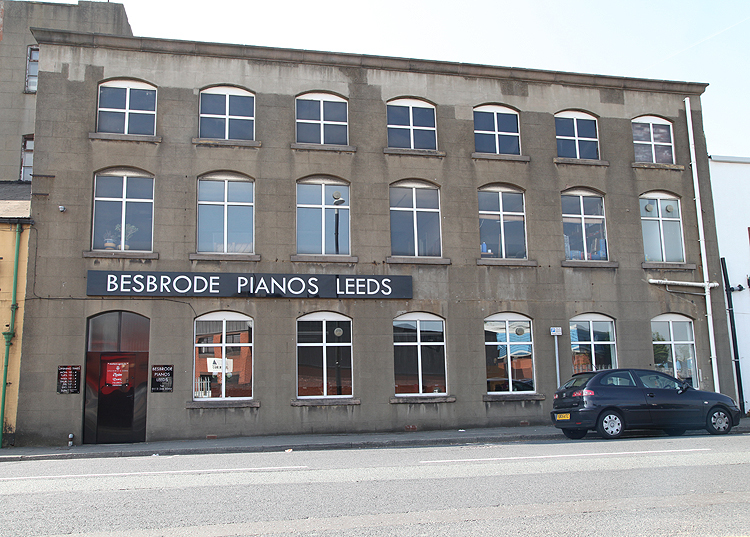 Besbrode Pianos occupies two premises in Leeds.  Our showrooms are open six days a week. If ever you find our doors closed, we may be attending to customers in our other premises. Simply call Steven Leeming on +44 (0) 113 2448344 who will come and meet you. Below is a map provided by Google, to help you find us. 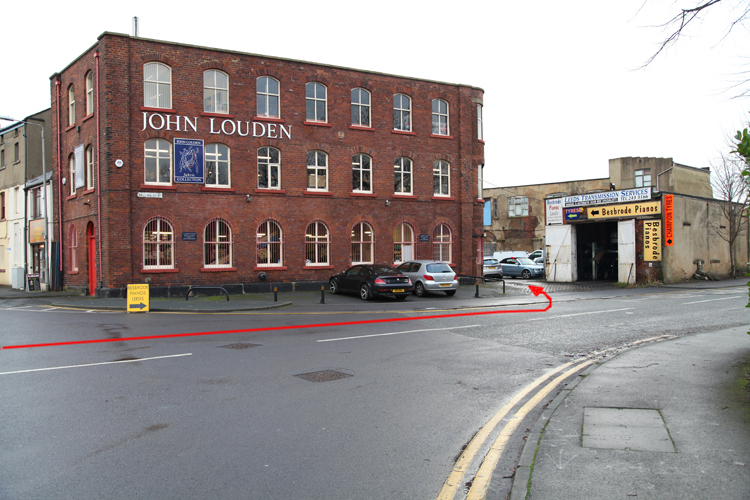 The blue markers show where our premises are located. Click on the blue markers for more information. 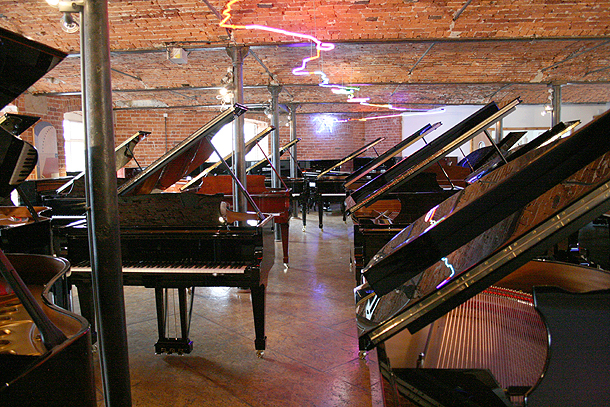 Our main showroom houses over 250 grand and upright pianos over three floors in an old victorian mill. Don't be fooled from the outside, inside our showroom has wonderful vaulted ceilings which offer great acoustics. To find our main showroom, turn onto Braithwaite Street and follow the signs. Pull into the car park behind the John Louden building. We are located at the end of a car park. 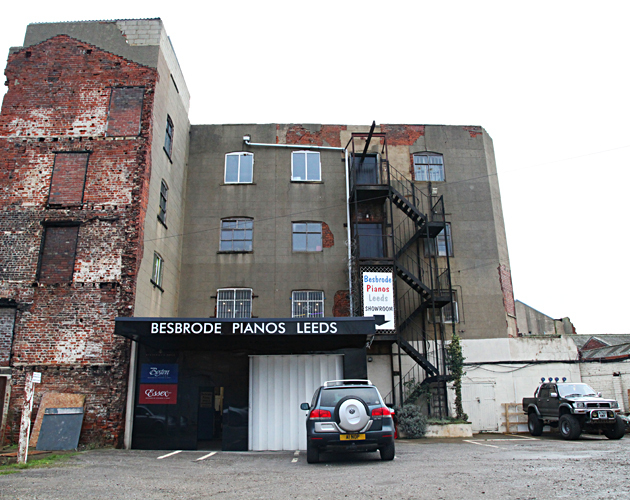 Besbrode Pianos also occupies a second premises on Holbeck Lane. If you are travelling from outside the UK, contact us for directions. We will be happy to help.